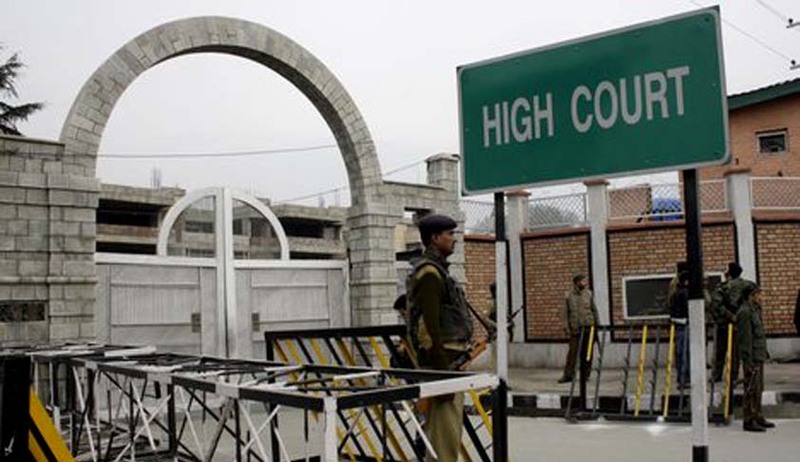 The High Court of Jammu and Kashmir has observed that a nation where without studying,educational degrees would be provided to people, will become nation of block heads, thus, making its future dark. Justice Muzaffar Hussain Attar made this observation while refusing to quash an FIR against a person involved in an Education scam. Allegation was that the candidates were lured and amounts, ranging from Rs.45, 000/- to Rs. 80,000/- were extracted from each one of them through touts for providing them degrees/certificates by these ETT Colleges, who had not even fulfilled basic norms/standards laid down by the National Council for Teachers Education. The petitioner had contended that that two FIRs have been registered in respect of commission of offences, which constitute one single transaction and the second FIR, registered at Jammu against the petitioner, is illegal in law and deserves to be quashed. But the Court observed that since the petitioner does not figure as accused in the second FIR, that could not be quashed.